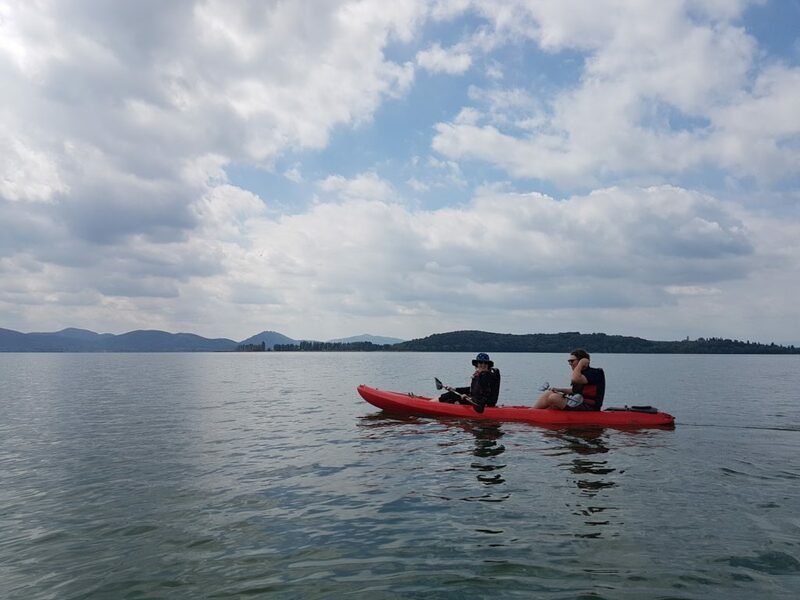 Enjoy the country slow living life at Lake Trasimeno experiencing kayaking at Acqua Dolce in Monte del Lago, Magione. Here is the review from our adorable guest William! 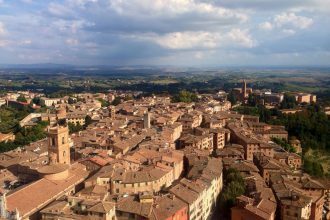 “Given Fontanaro and its villas proximity to Lake Trasimeno, we were enthusiastic to make the most of the water sports available. 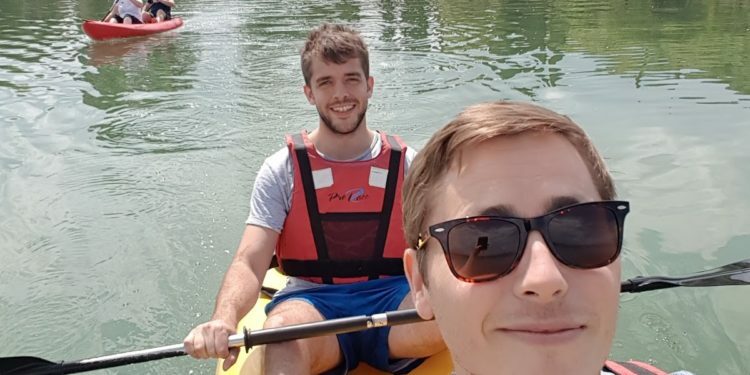 We hired double canoes from the friendly staff at Acqua Dolce – positioned at the lakeside next to Monte del Lago, about a ~40 minute drive from the villa. 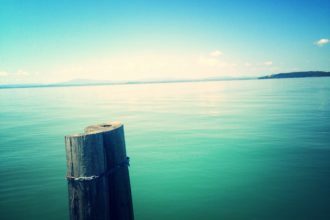 We spent several hours on the picturesque lake – paddling to Isola Polvese (where there is a small cafe and some historical attractions) and back.